On this page you will find everything you need to know about what we have available for parents in our centre! 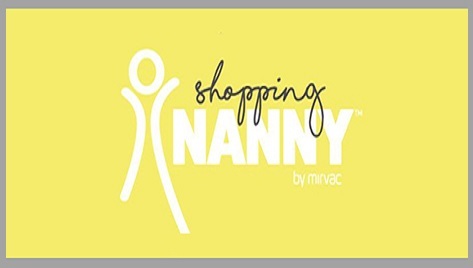 Mums & Co members will find out about exclusive events, receive special offers and automatically go in the draw to win great prizes. and automatically go into the draw to win great prizes. Have a look at the new Mums & Co. Parking at Rhodes Waterside! We have 9 spots dedicated to our Mums & Co members! 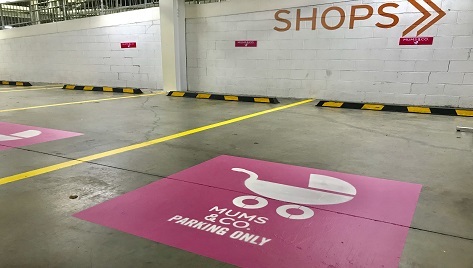 Come and collect your Mums & Co bumper sticker from the Customer Service desk to identify yourself as a Mums & Co member, and then start parking in your VIP spots! There are 3 Spots in P1 North and 6 spots in P2 Carpark. A state-of-the-art play area built for your little monkeys! 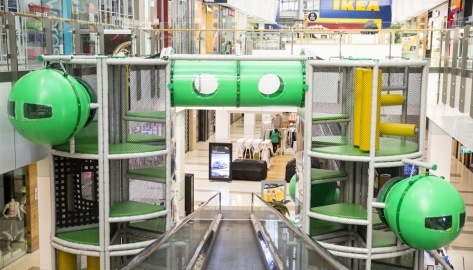 Located on the Ground Floor, the state-of-the-art playground encompasses 6m tall climbing towers, connected by an exciting crawling tunnel stretching over the centre's escalators! Priceline Pharmacy have a free baby nurse in store every Thursday from 9am-2pm. 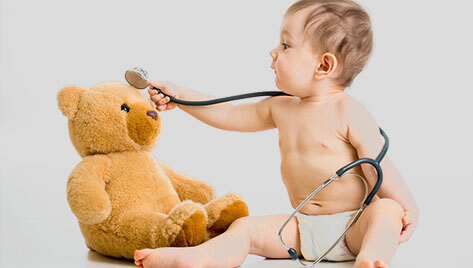 The Baby Nurse specialises in paediatrics and is available to answer all baby, new mother and mother to be questions. Need a helping hand while you shop? Rhodes Waterside’s complimentary nanny service is here to help. If you're child is over 2 Click here to book online. If your child is under 2 or has special requirements please call 8754 1111. Did you know Rhode Waterside's parents rooms have 5 star ratings! Call us for more information 02 8754 1111.